As every writer knows, keeping the faith isn't always easy. On those days when you find yourself literally at a loss for words, you may long for a little writer's TLC. 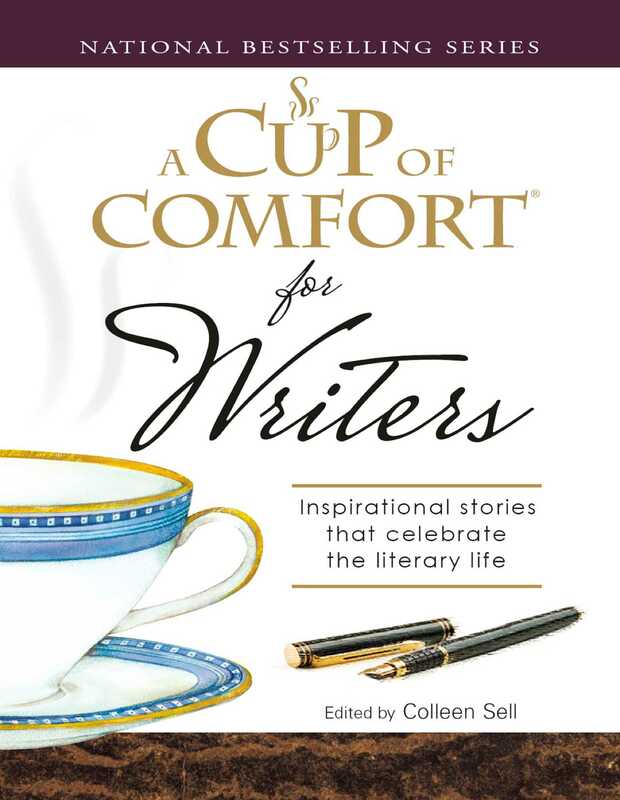 In A Cup of Comfort for Writers, you'll meet more than fifty writers who, just like you, have faced down that empty page and won! From a woman who enters an elite writing program at the age of forty, and proceeds to blow "the pros" away, to a man who wins his wife's hand by writing her countless love letters. Whether you're already published or as yet undiscovered, A Cup of Comfort for Writers will inspire you, motivate you, and fuel the fire that keeps you writing.